Physical rehabilitation can benefit animals with a diversity of issues. 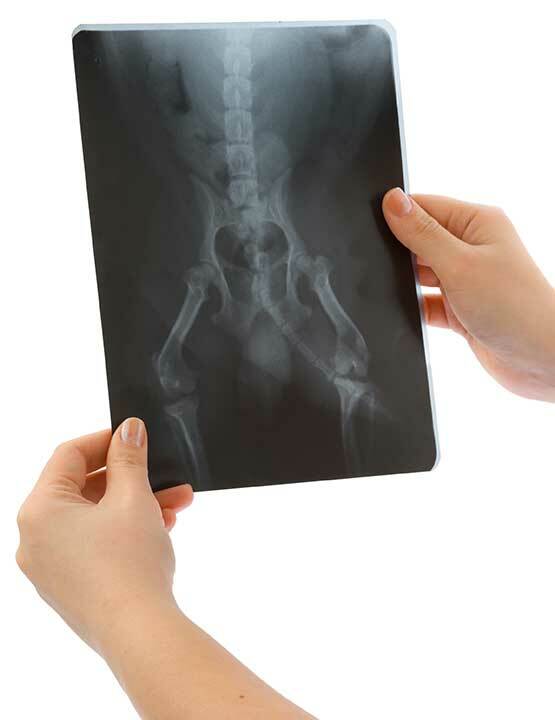 Patients can range from athletes to geriatric pets to young animals with congenital abnormalities. Rehab therapies can aid in recovery from surgery or injury, help restore mobility, improve strength and decrease pain. See the list below for conditions that are commonly treated with rehabilitative therapies. This list is not exhaustive and many of the conditions may require surgical repair in conjunction with rehabilitation.